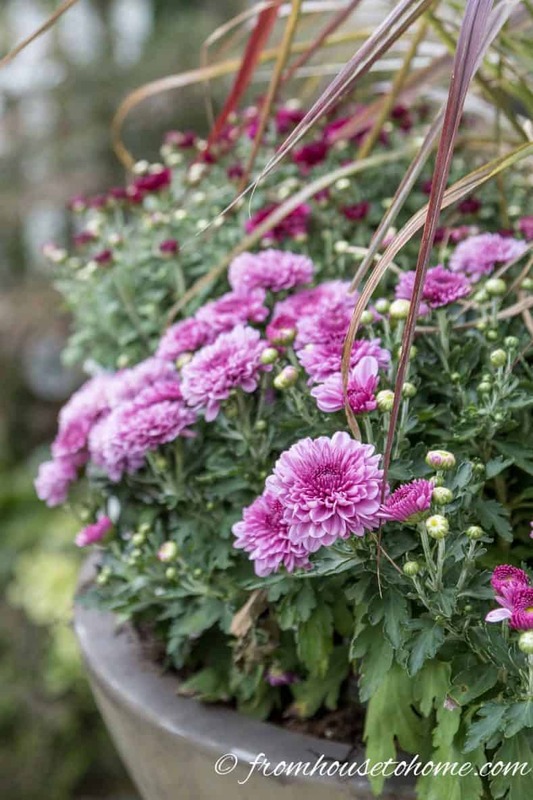 Looking to add some color to your fall garden with plants that are easy to grow and maintain? 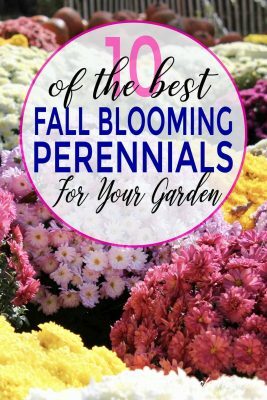 Find out the best plants that bloom in fall. 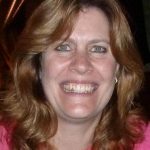 I love spending time relaxing in the garden or entertaining on the deck, but after the heat of the summer the garden can sometimes start to look a little tired. So I like to make sure I have a few things planted that will add a pop of color to my yard. Now that summer is winding down, a lot of the summer plants have finished blooming…especially in my garden after a hot South Carolina summer. So this is when I look around and decide I need to add more color with some fall blooming plants. 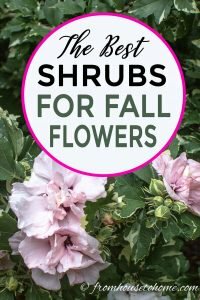 Since I’ve done this for a number of years now, I have a few go-to selections that are on my “best plants that bloom in fall” list. As always, to be part of a “best list” for me, the plants need to be easy to grow and maintain, as well as look good. 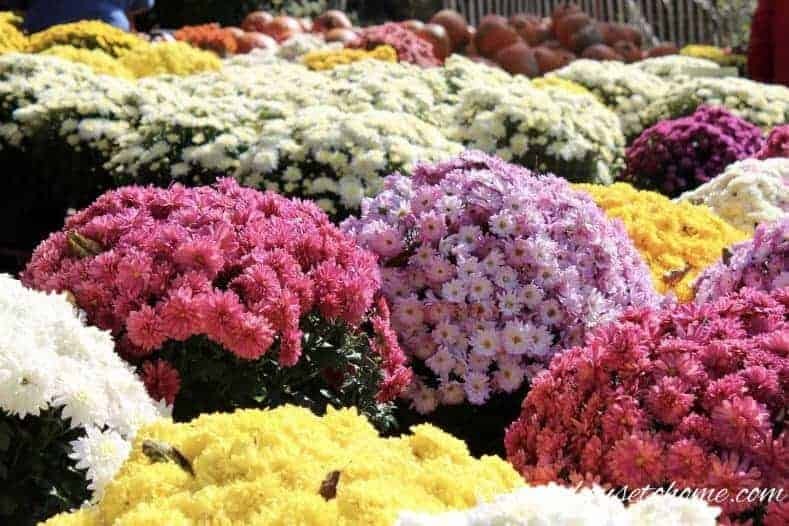 Mums are the quintessential fall flowering plant so I thought I’d start my list with them. They’re colorful and fairly easy to care for…just make sure they get enough water. If you happen to live close to Costco, you can get a large pot of them for not very much money. They will definitely make a statement in your fall landscape. Last year, I even used them as part of my fall home tour. And I was lucky enough that they came back in the pots, so I won’t need to get new plants this fall. 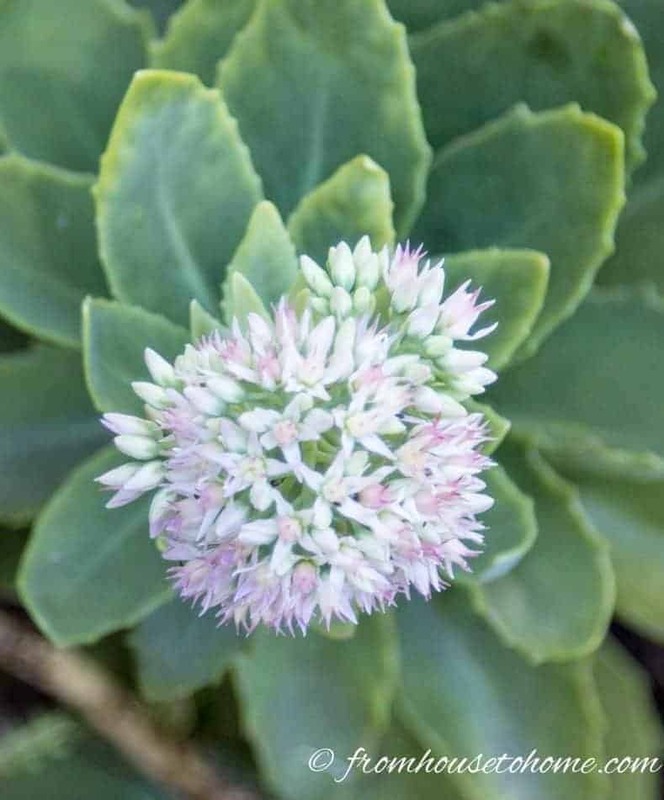 Sedums are succulents that have thick fleshy leaves and star shaped flowers in clusters that bloom in autumn. They are very low maintenance and actually prefer not to be watered too much. Which definitely fits my requirement of low maintenance. 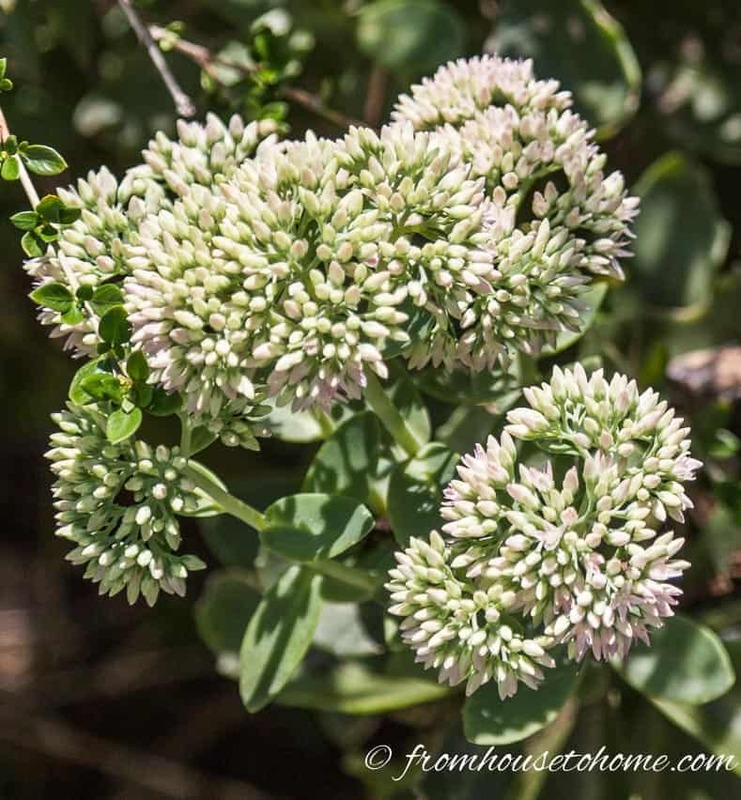 Depending on the variety, Sedums (such as this one*) can be grown as ground covers, on the edges of rock gardens or as a middle of the border plant. Another drought resistant plant on my list of best plants that bloom in fall is Salvia greggii. It grows on a woody plant that actually starts blooming in the early summer and continues to flower all the way into the fall. 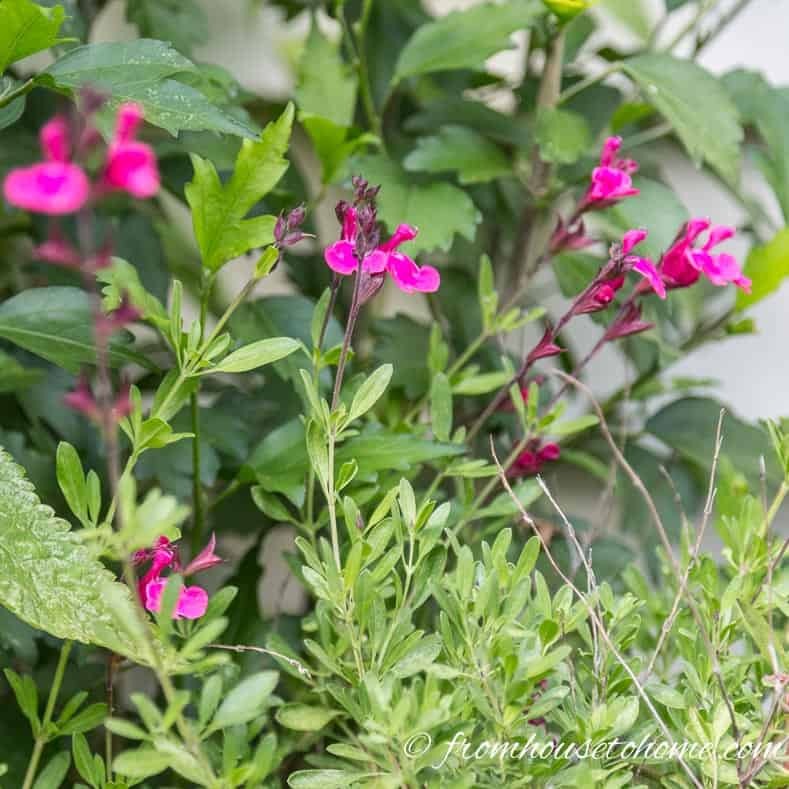 This Salvia variety is a native plant from Texas and is another really easy to grow perennial that requires very little maintenance. The bright pink flowers are definitely a show stopper! 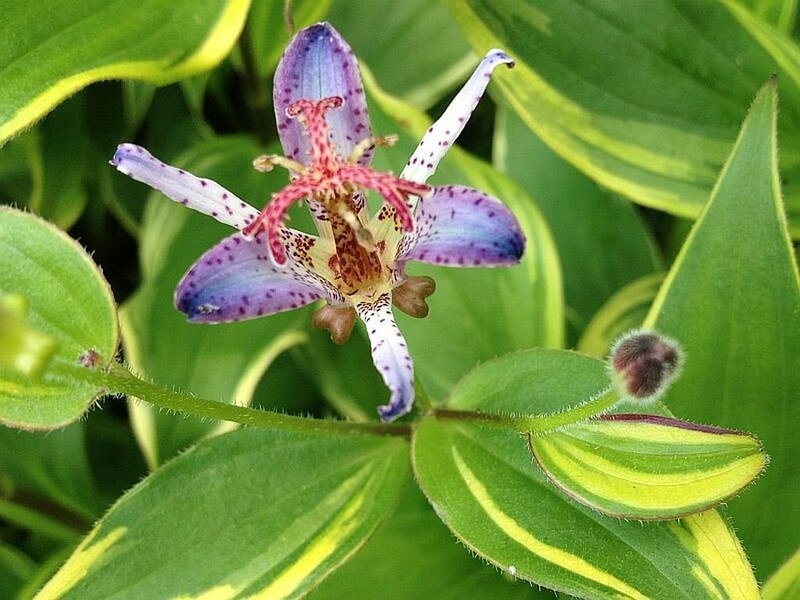 To me Toad Lilies* look like they belong on an exotic island somewhere with their brilliant purple and blue flowers that appear in the fall. 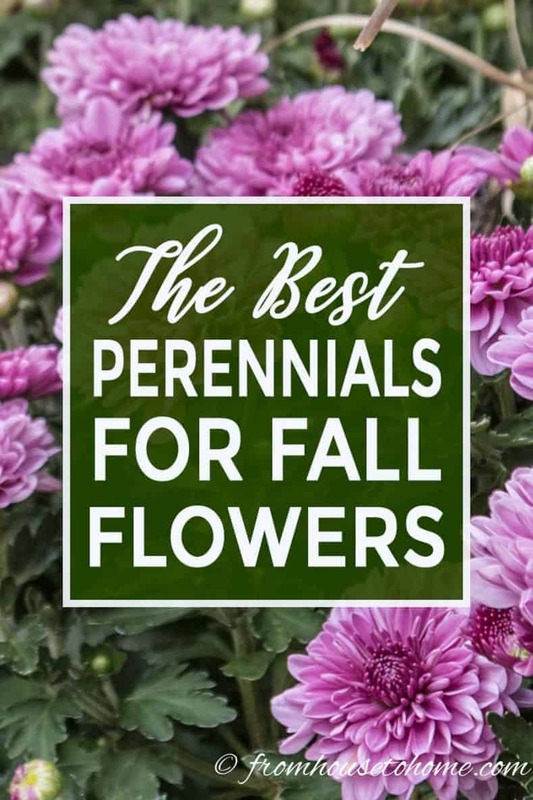 Fortunately, they are actually quite hardy, and are one of the few autumn blooming perennials that does well in the shade. They can be a little tricky to get started (it took me 3 tries to get one to come back the next year), but they are so pretty that I think they’re worth the effort. Keep them happy with regular water and fertilizer. 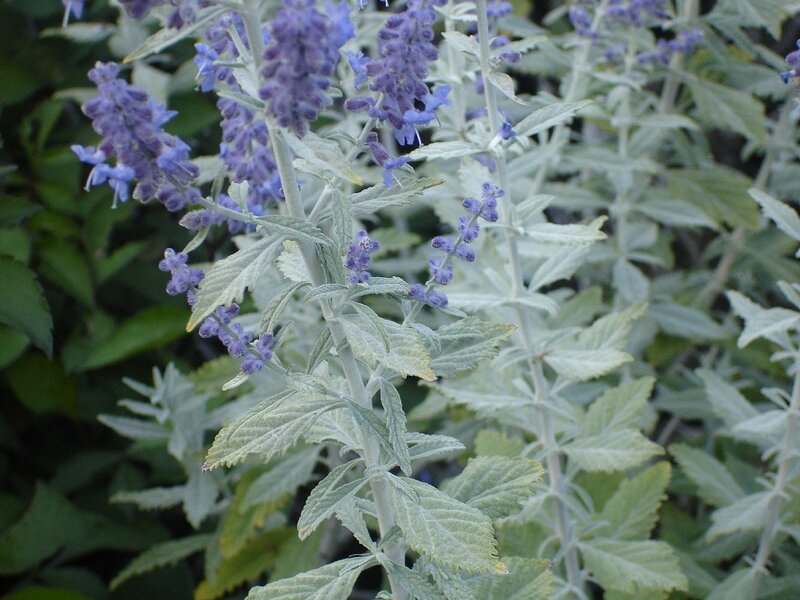 The next perennial on my best fall flowers list is Russian Sage*. 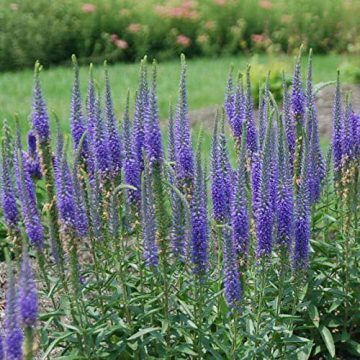 It has really pretty purple-blue flowers on stalks that are so dense, they almost look like little bushes of blue. 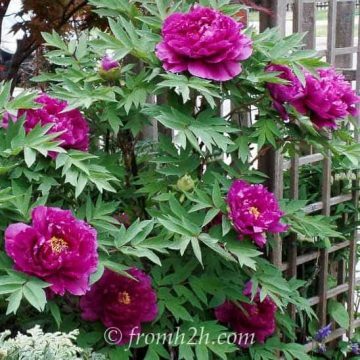 This is another easy to grow plant with a really long bloom time that starts in the summer and continues well into fall. Just like the spring crocus, the autumn crocus* is a bulb that produces 6″ high flowers and returns every year. 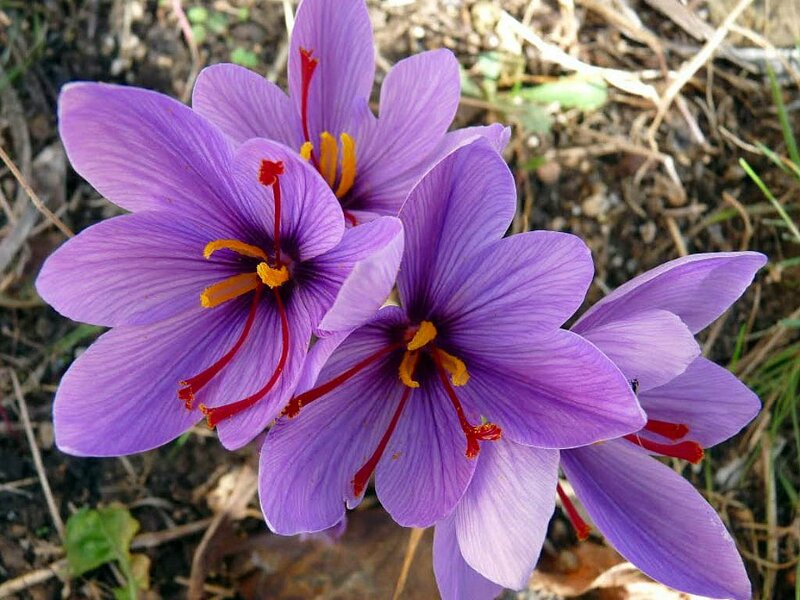 As an added bonus, the Saffron Crocus is actually the source of the Saffron spice. Although I haven’t tried, they say you can harvest your own Saffron by picking the red stamens from the flower when it is fully opened. (I always think they look to pretty to pick 🙂 ). 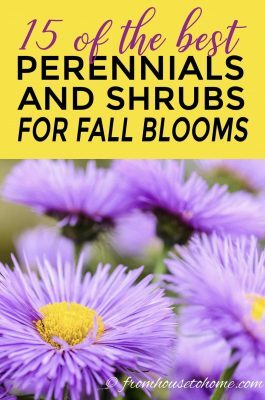 Plant them in late summer to have blooms the same year in the fall. 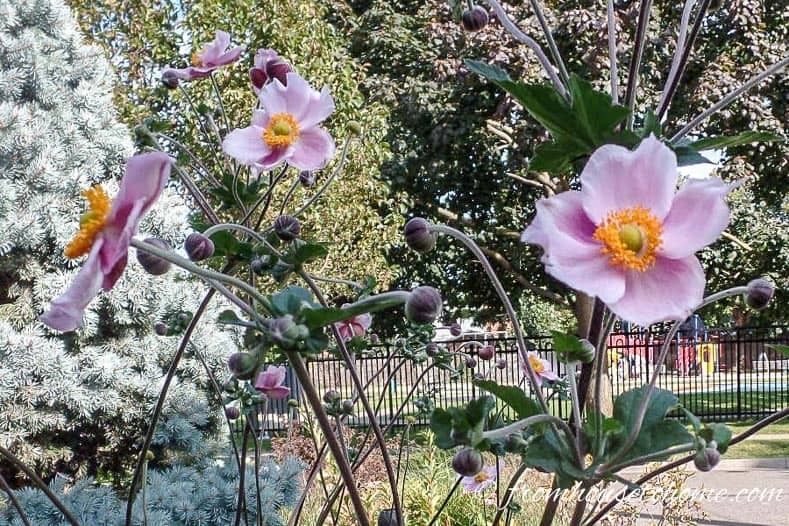 Japanese Anemones are another fall-blooming perennial that is very easy to grow and put on a big show. While I don’t have these in my garden, my mother loves them in hers! They can grow quite tall and do spread so plant them in a location where they have a little room. Okay, so this isn’t technically a flower, but I think it’s pretty enough to be included in the best plants list anyhow. The first time I saw Pink Muhly grass* in a plant catalog, I thought they must have photo-shopped the picture. I didn’t believe that a grass could have plumes that were that pink! So of course I had to order one…and it really does have pink plumes! Add to that…it is easy to grow, deer resistant and drought tolerant…and you have a pretty versatile plant. 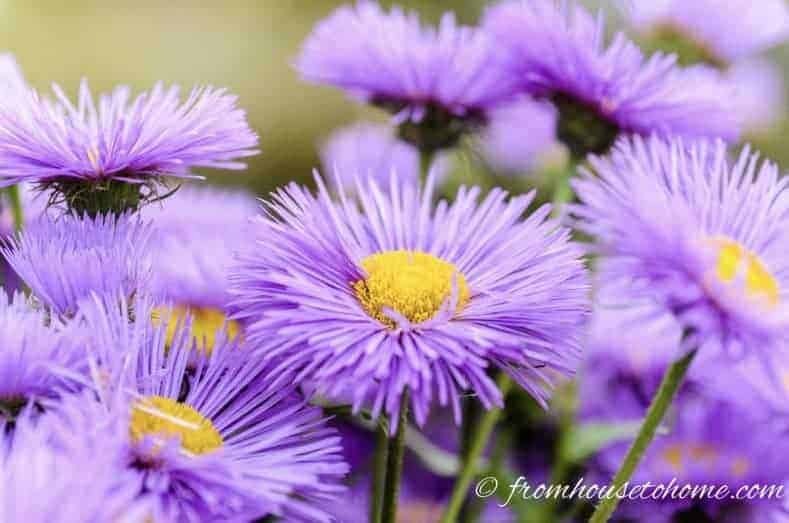 Asters are one of the old standby plants that gardeners have been using for fall color for years. They come in many shapes and sizes so it’s easy to find one that will your location. They do spread by both seeds and rhizomes so you may want to grow them in pots to prevent them from expanding too much. 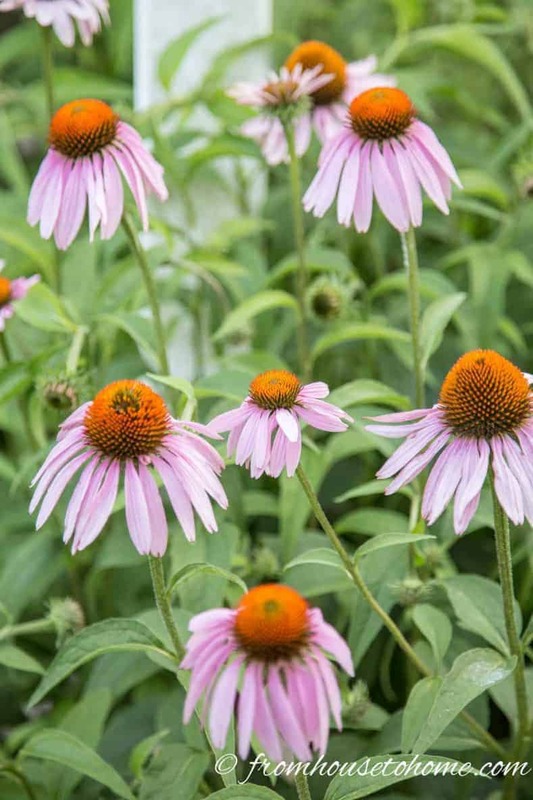 While Purple Coneflower is usually listed as a summer-blooming plant, I am always able to get a second round of flowers in the fall by chopping the plants off after the first round of blooms is finished. They are usually looking pretty scraggly at that point anyway, so the pruning makes the garden look better, too! 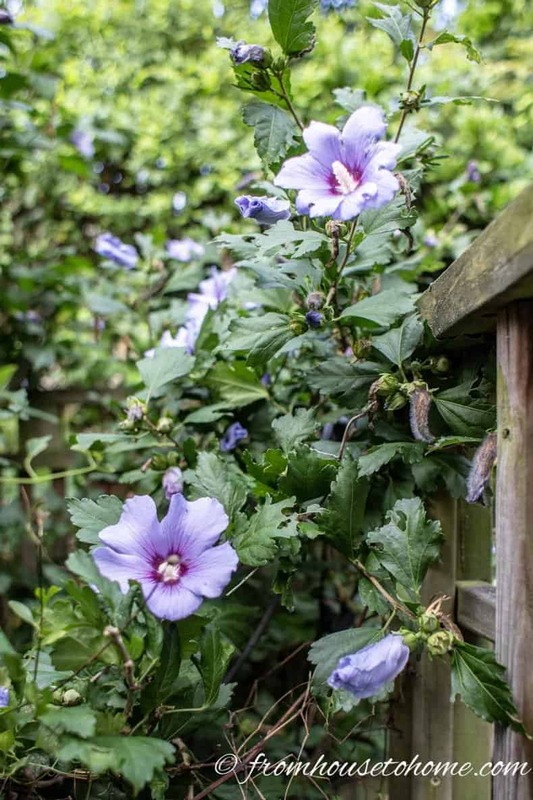 Rose of Sharon is a deciduous flowering shrub that blooms from late summer into fall. It grows well in the heat and is fairly drought tolerant, both of which are requirements for my garden. Depending on the variety, the flowers can be double blooms* (like the one above) or single blooms (like the one below). They blooms are generally in shades of pink, red, purple and white. Hibiscus syriacus ‘Bluebird’* is almost blue…since that’s my favorite color, I had to have one in my garden. Another one of my favorite varieties is Hibiscus syriacus ‘Sugar Tip’. 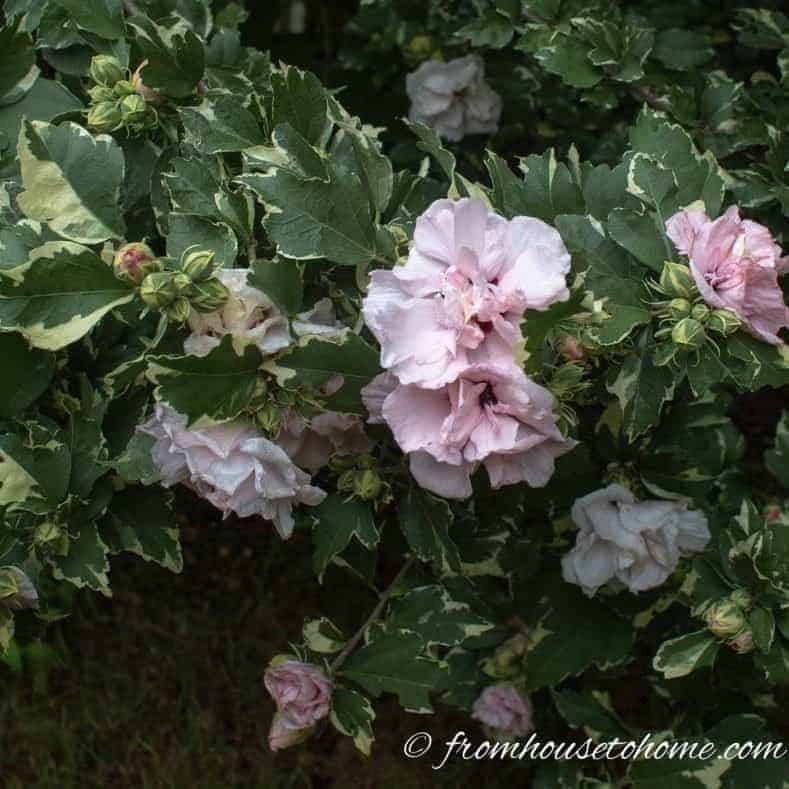 It has beautiful variegated leaves, pretty pink flowers and is covered in blooms for about 2 months! 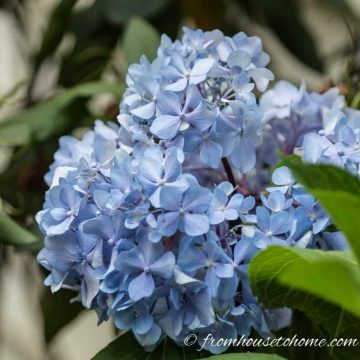 They have large cone shaped flower clusters, and change colors as they get older. Most start the season with white blooms that then turn green, pink or even red as they get older. 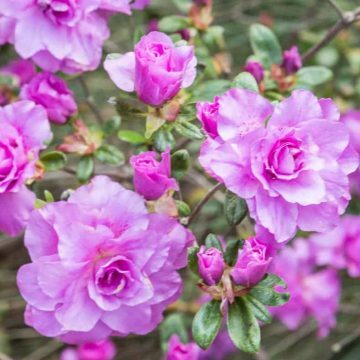 The plants can grow into quite large bushes, are very cold hardy, don’t require a lot of maintenance and are fairly drought tolerant once established. 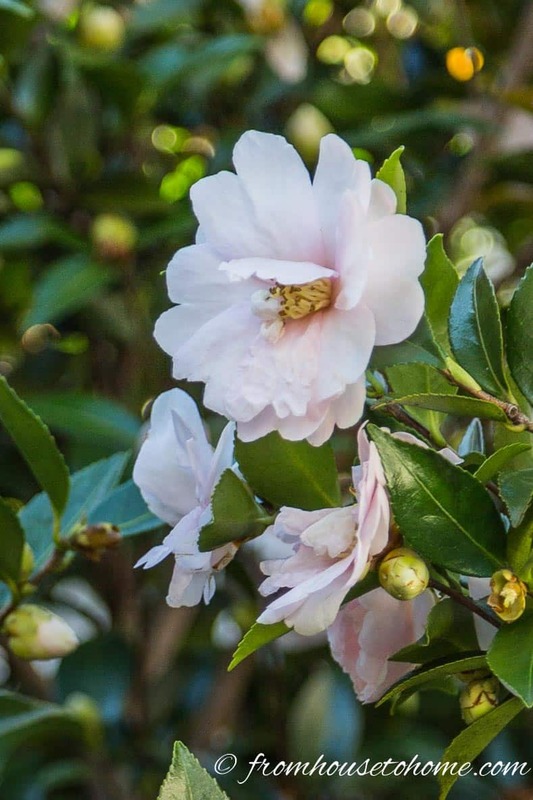 Camellias are large bushes or small trees with evergreen leaves and beautiful flowers. 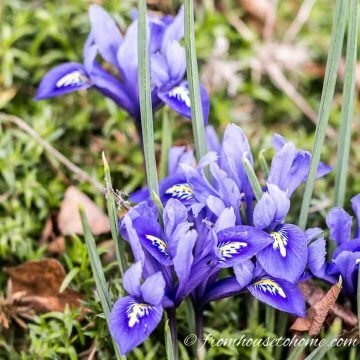 Since they bloom in the autumn and winter (a time when very few other plants are blooming) it’s hard not to have at least one in your garden if they grow in your zone. 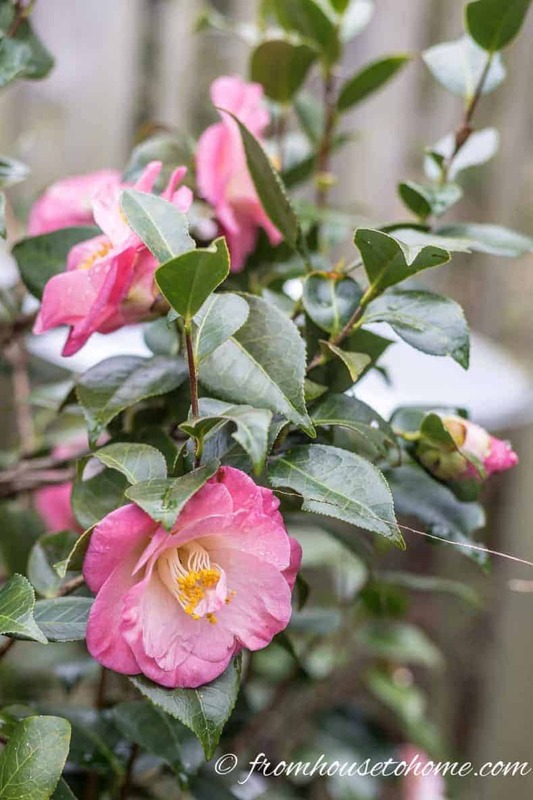 To make sure you are getting a fall-blooming Camellia, check the zone and flowering time of the variety you are buying* since they can vary considerably. The Benjamin Franklin tree* is a native plant that is believed to be extinct in the wild. It has beautiful white flowers in the fall that are very fragrant. As an added bonus, the leaves also turn brilliant red. The blooms last until the first frost. 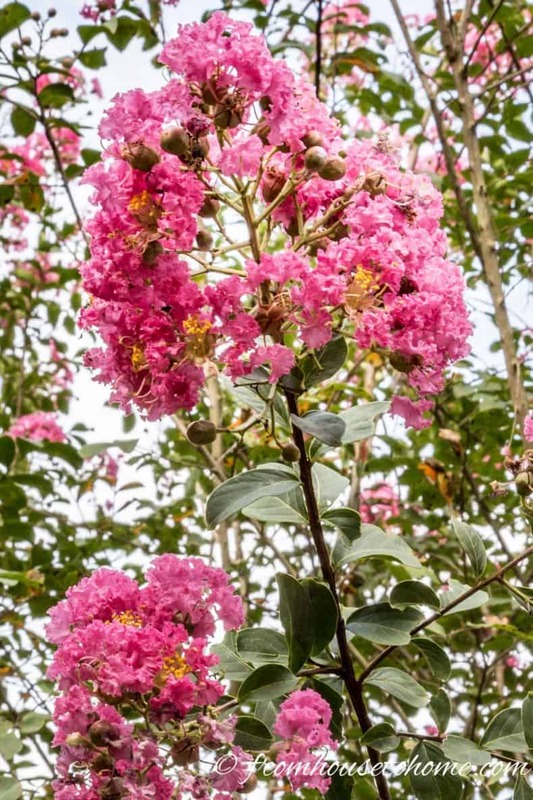 In my area of the country, Crepe Myrtle* is the go-to plant for fall color. 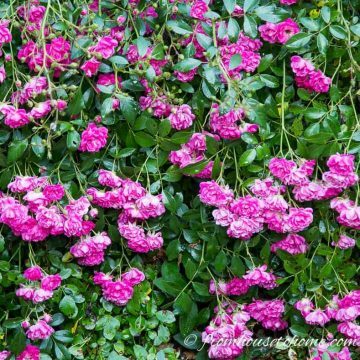 It’s very easy to grow, has big beautiful clusters of blooms usually in white or pink and doesn’t take much work to maintain. So there’s a good reason why you see them everywhere! 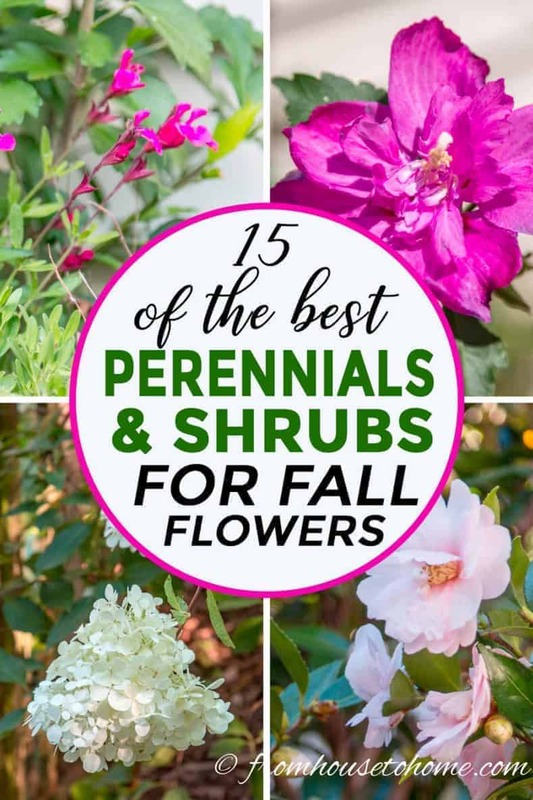 Hopefully you have found a few plants that will help fill out your fall garden, too. 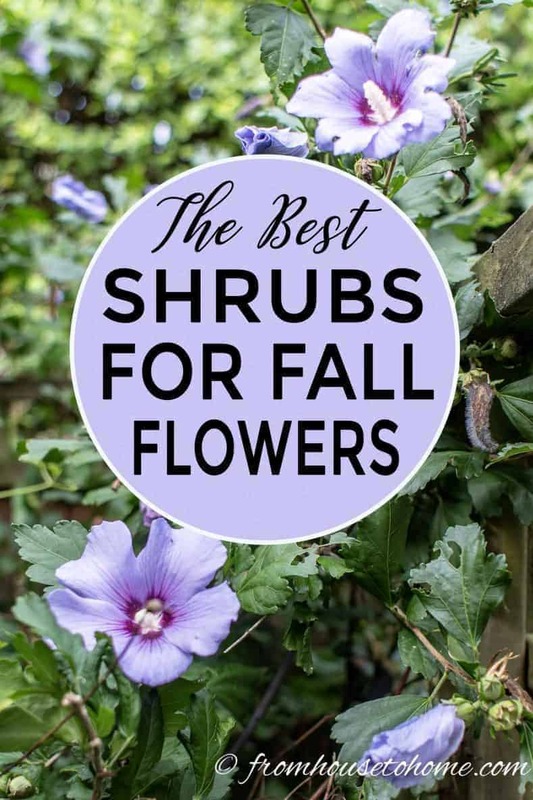 Do you have other suggestions for the best plants that bloom in the fall? Tell us in the section below. Thank you this is really helpful. I am really pleased you included plants that are great for pollinators Sedum, Michaelmas daisies, Hydrangea Paniculata and Cone Flowers.